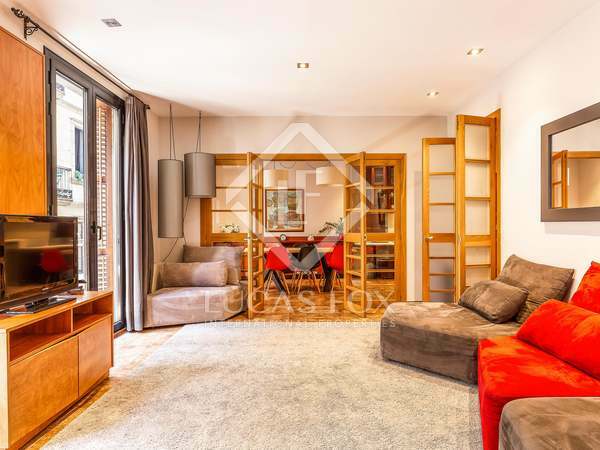 Bright apartment with a self-contained studio for sale in Barcelona's Old Town. 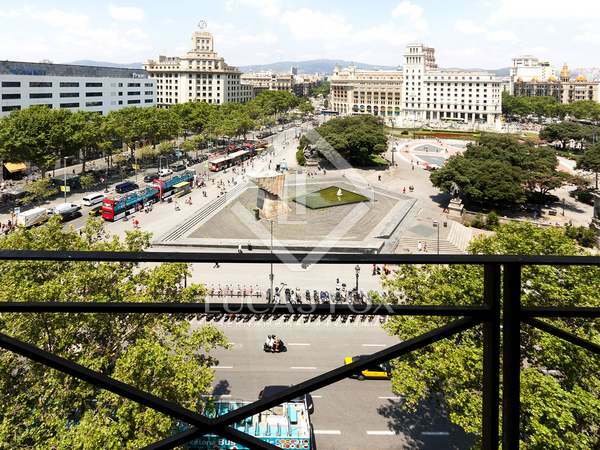 Fantastic opportunity to invest in prime location real estate in Barcelona. 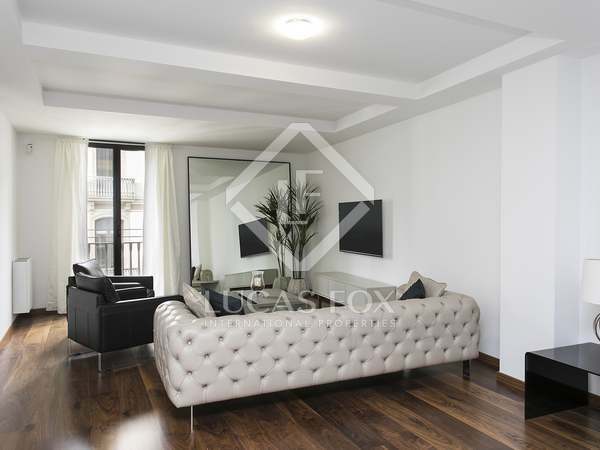 3 apartments of 140 m², 100 m² and 50 m² being sold together with 2 large parking spaces right on Plaza Cataluña. 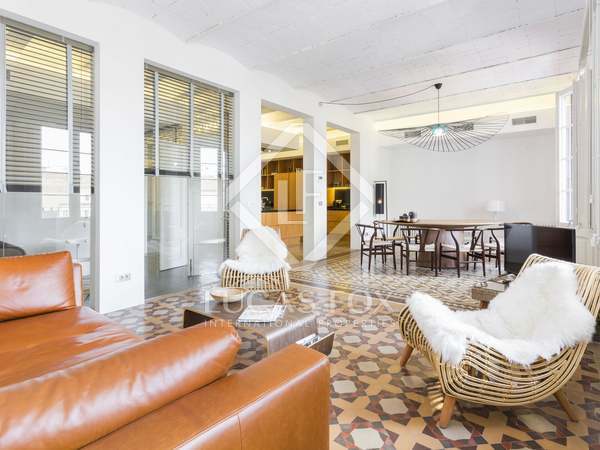 Bright and spacious penthouse with access to a large terrace for sale in an eighteenth century mansion that was once owned by Eusebi Güell. 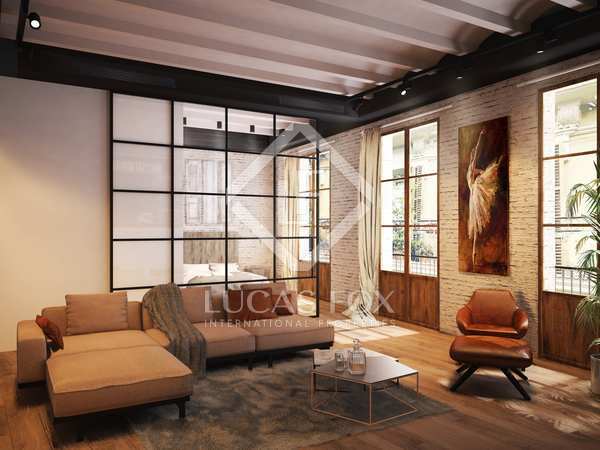 Large renovated apartment in the Gothic neighbourhood with mosaic floors, high beemed ceilings, 5 en-suite bedrooms and a 20 m² terrace. 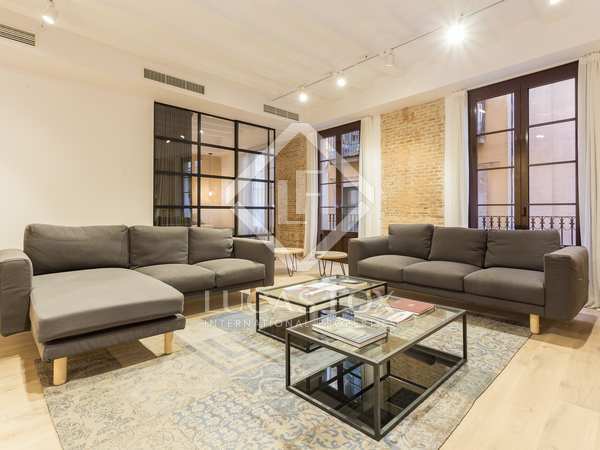 Stylish 109 m² apartment for sale fully furnished and with a communal rooftop pool in the Gothic quarter of Barcelona, overlooking Portal del Angel, one of the most popular shopping streets in the city. 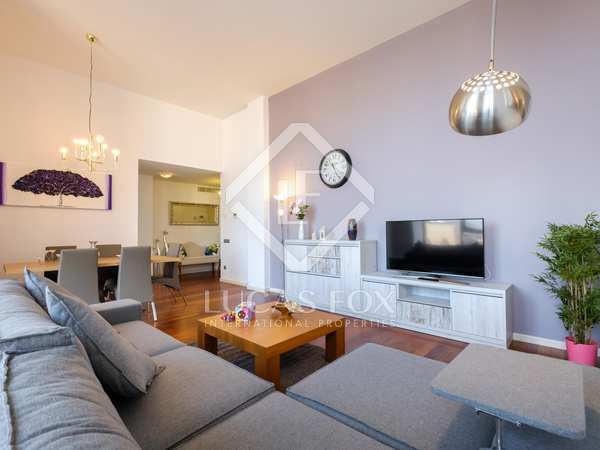 Fully renovated apartment for sale in an excellent city-centre location in Barcelona Old Town. 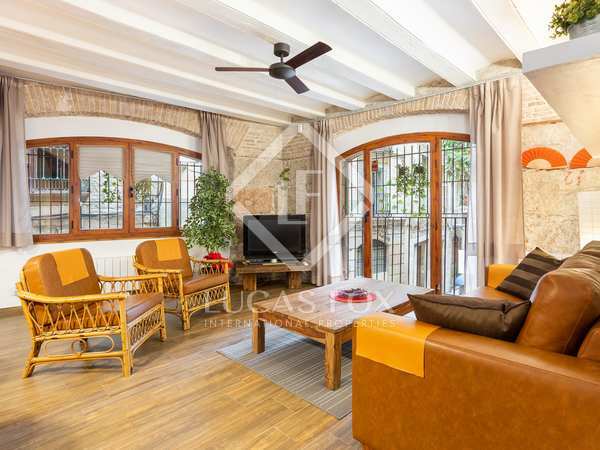 Fully renovated apartment with abundant natural light and communal rooftop pool for sale in the Gothic Quarter, Barcelona Old Town. 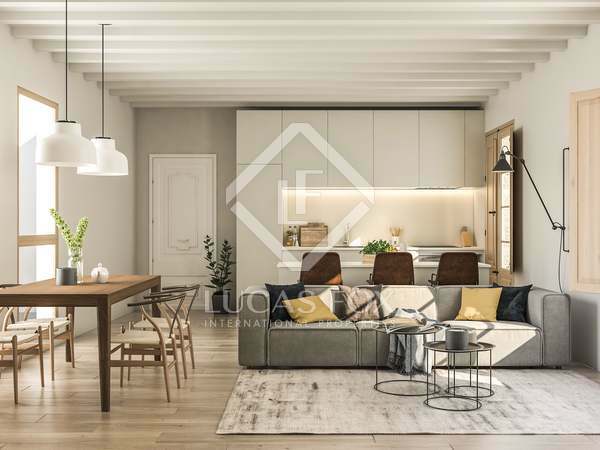 Stunning 3-bedroom duplex property with an incredible large terrace for sale in a beautiful new development in Barcelona's historic Gothic Quarter. 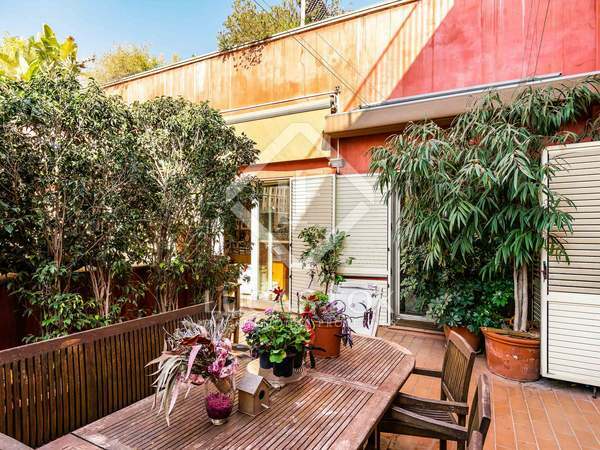 Excellent investment opportunity in Barcelona's Gothic neighbourhood. 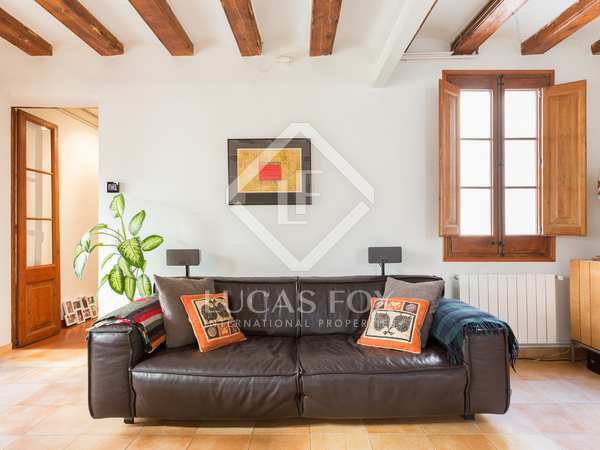 Fantastic renovated 3-bedroom apartment with abundant light and access to 2 courtyards, for sale in the Gothic Quarter. 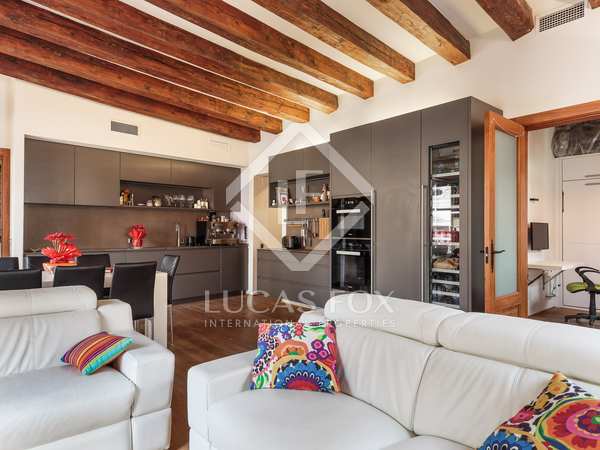 Well-appointed 2-bedroom penthouse apartment with a large private terrace in a brand new development in Barcelona's Old Town. 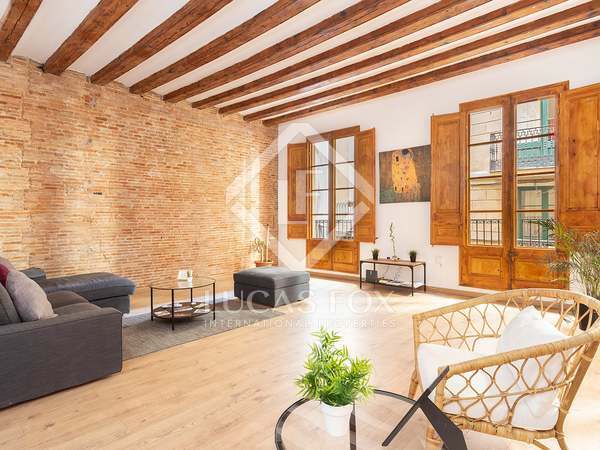 Stunning 2-bedroom duplex property with an incredible large terrace for sale in a beautiful new development in Barcelona's historic Gothic Quarter. Beautifully renovated 1-bedroom apartment with 2 commercial venues on the floor below. 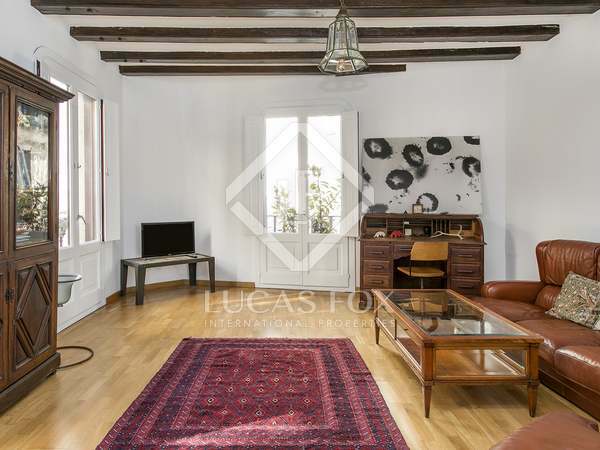 In a superb location in the Gothic quarter of Barcelona Old Town. 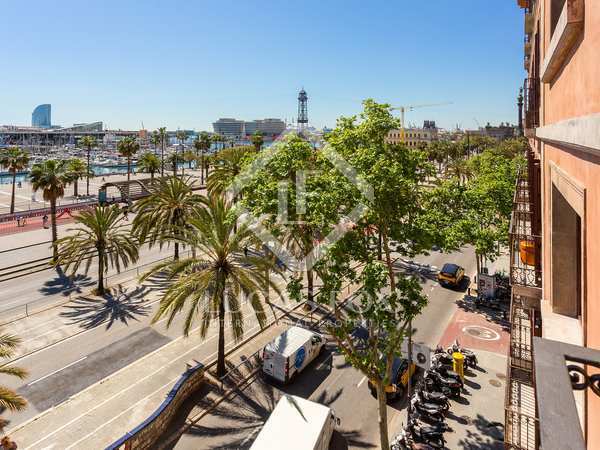 Renovated 3-bedroom penthouse with a great terrace for sale in one of Barcelona's most attractive historic neighbourhoods. Wonderful renovated apartment ready to move into with period features and balconies in the historic centre of Barcelona. 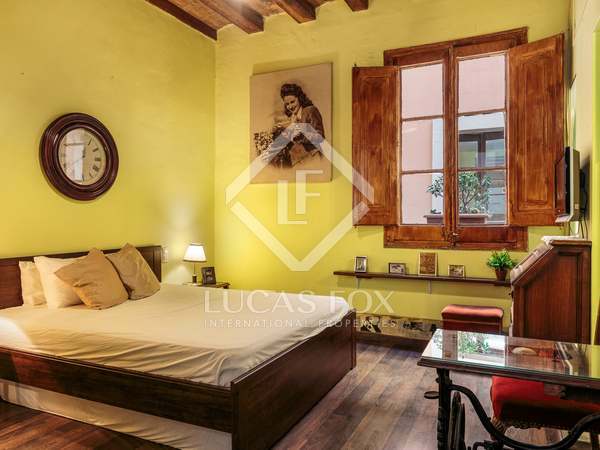 Renovated 3-bedroom apartment with original architectural features, for sale in a historic building from 1856 in the Gothic Quarter. 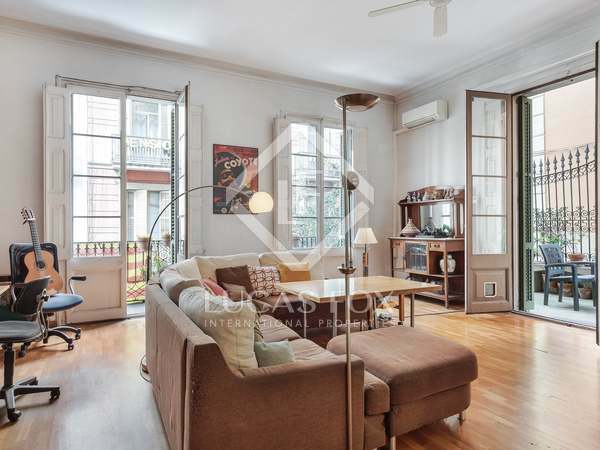 Fully renovated 4-bedroom apartment with abundant natural light, for sale in Barcelona's charming Gothic neighborhood. 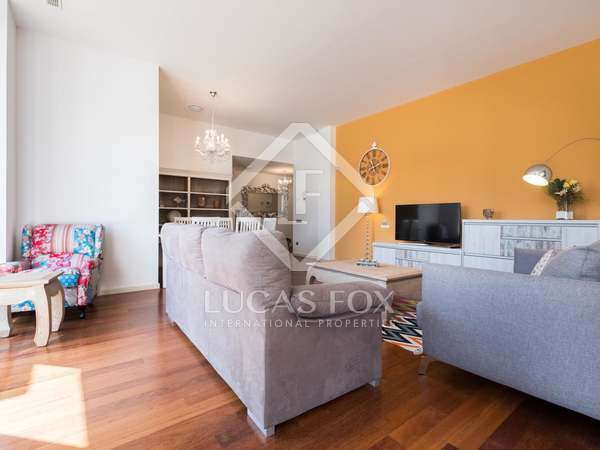 Spacious property with balconies over the street, located on the second floor of a renovated modernista building on Carrer Comtal. 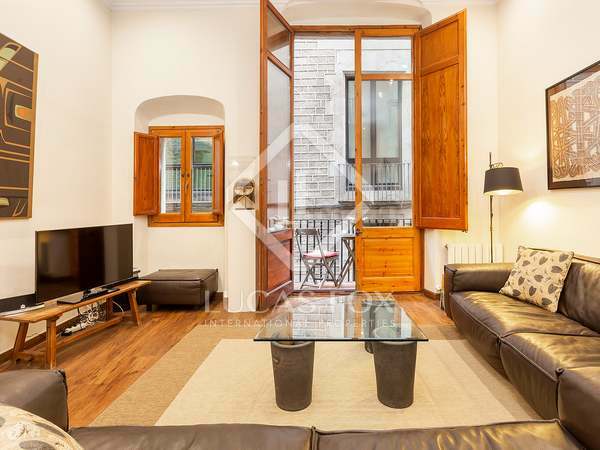 130 m² apartment with 2 bedrooms and 2 bathrooms, for sale furnished in a quiet area of ​​the Gothic Quarter, Barcelona. Spacious, bright 4-bedroom apartment with a terrace and balconies, located in a wonderful historic building in Barcelona's Gothic Quarter. 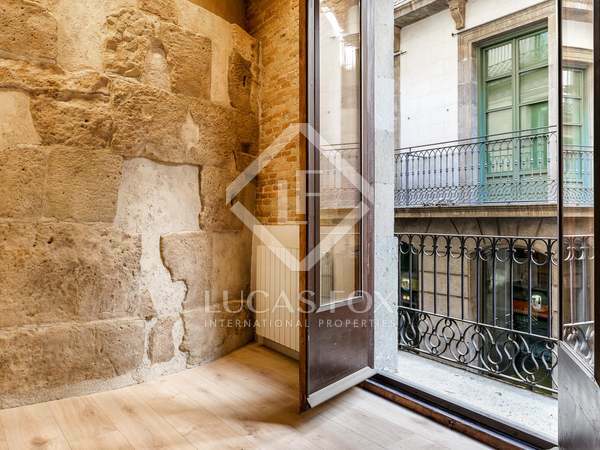 Renovated 3-bedroom apartment with a tourist licence for sale in Barcelona's Gothic Quarter. Excellent investment opportunity.